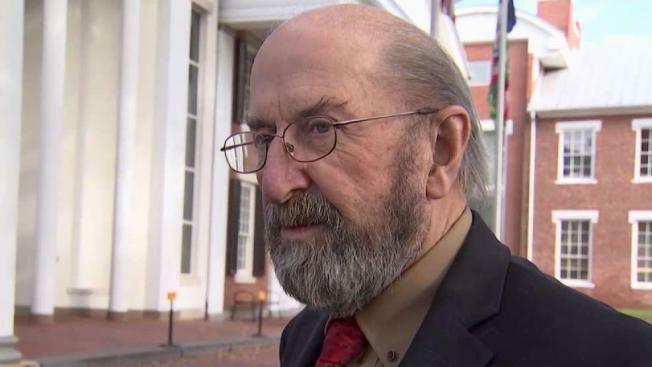 The Loudoun County Commonwealth's attorney dropped charges against a man arrested after he pointed a gun at a group of Airbnb renters who he said trashed his Virginia home. John A. “Jack” Andrews, 77, faced seven charges, including felony abduction, after holding several people at gunpoint. 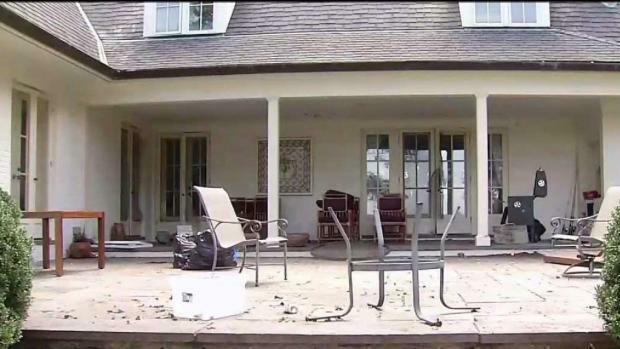 After an employee notified Andrews of significant damage at his $4 million Aldie home, he went there and found broken windows and doors, damaged furniture, glass everywhere and large blood stains throughout the rental property. He was met by about 12 people, according to a court filing. With gun drawn, Andrews told them to stay put while the sheriff was on the way. Some stayed at the scene, but others fled. John A. "Jack" Andrews was arrested after he pointed a gun at a group of renters who trashed his $4 million dollar home. News4's Julie Carey has the story. But when deputies arrived, Andrews was the one handcuffed and charged. The guests were questioned and released. Those guests did not show up in court Thursday. Video of the brawl that caused the damage showed young men cutting each other with broken beer bottles. Andrews' attorney argued his client was within his right to self-defense, the right to bear arms and the right to conduct a citizen's arrest. Airbnb says incidents like these are few and far between, and the renters have been barred from using the site again.